Preeti’s career path spanning a decade in executive management roles across several countries has provided her an understanding of the global health care system crisis and the importance of preventive strategies in health promotion. Her Masters in Integrated Health Studies from the California Institute of Integral Studies, US has enabled her to blend scientific rigor with holistic self-care with emphasis on mind/body/spirit wholeness. Her expertise lies in exercise physiology, nutrition, wellness coaching, health coaching, stress management, corporate wellness programs, integrated and complementary medicine, healthy aging and global health systems to name a few. 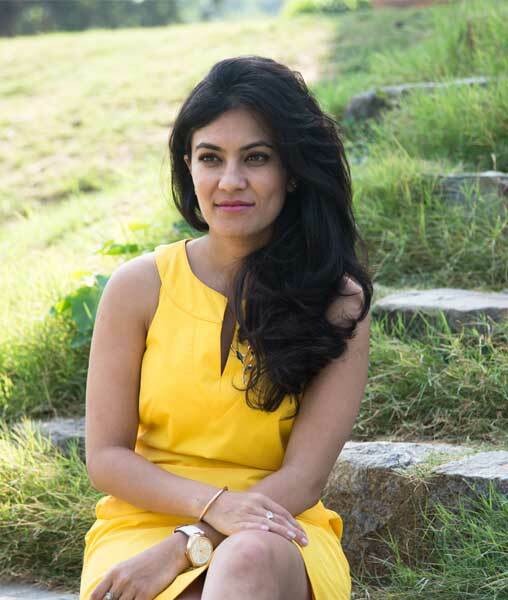 She is the only certified health and wellness coach and consultant in India. She is currently associated with Max Hospitals as their health and wellness consultant and also has her private practice at two different locations. At Max Healthcare she heads The Wellness Care Clinic. The Wellness Care Clinic’ acknowledges the importance of not only physical, but also emotional, psychological, social, and spiritual dimensions of health, and seeks to support the patient in exploring these dimensions. It aims to bring that to the patient via the Health and Wellness Coaching model and addresses lifestyle diseases like obesity, diabetes, hyper tension, cardiovascular health along with stress management and mind body balance. She also works actively with Herbalife Independent Associates to create health and wellness programs for their distributors. Preeti runs a trust called ‘The Rao Foundation’. The trust focuses on providing free education to children in need and is getting geared to provide health services to underprivileged sections of the society specially women and children. Her mission to make a difference in people’s lives by eradicating the root cause of disease and reduce the chances of it recurring by making lifestyle behavioral changes that last a lifetime. She is committed to the philosophy of self-care as way to empower individuals and communities to live life as a “creative event”, full of potential and hope.